All our firewood logs are dry seasoned and barn stored. 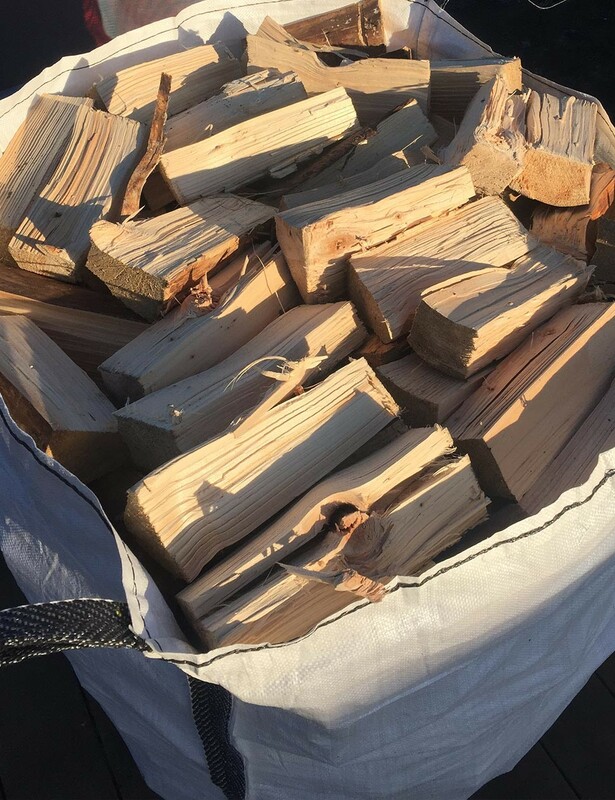 A mixture of hardwood and softwood, they are ready for use on all log burners, multi-fuel stoves and open fires. 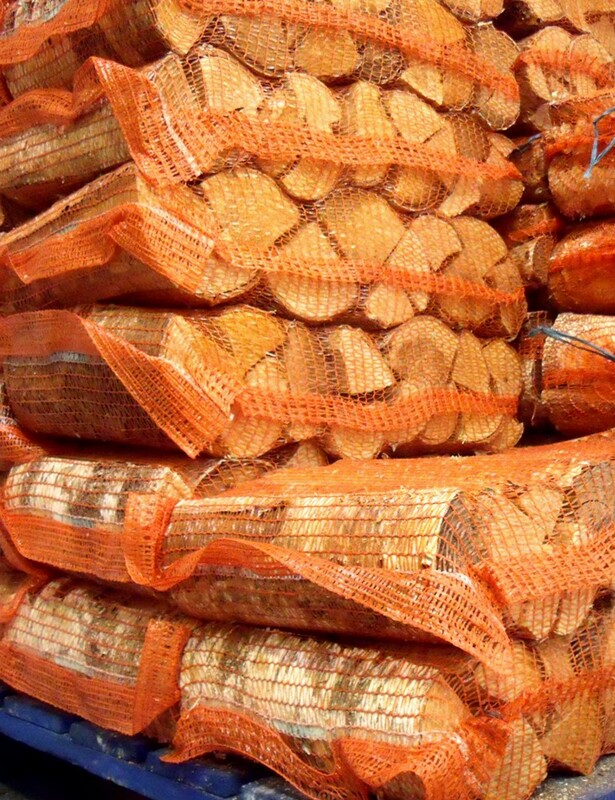 Dry firewood logs are available in large nets or in bulk bags. Please select quantity required from the list above. Prices are delivered within 25 miles of WN2 postcode, i.e Wigan, Bolton, Leigh, Warrington and Chorley. Logs can also be collected in person from our farm, please phone for prices. For deliveries further than 25 miles from WN2 postcode please phone for prices.